Rock 'n Royals book pictures. I got the Italian storybook today and I found some pics that I had never seen before. 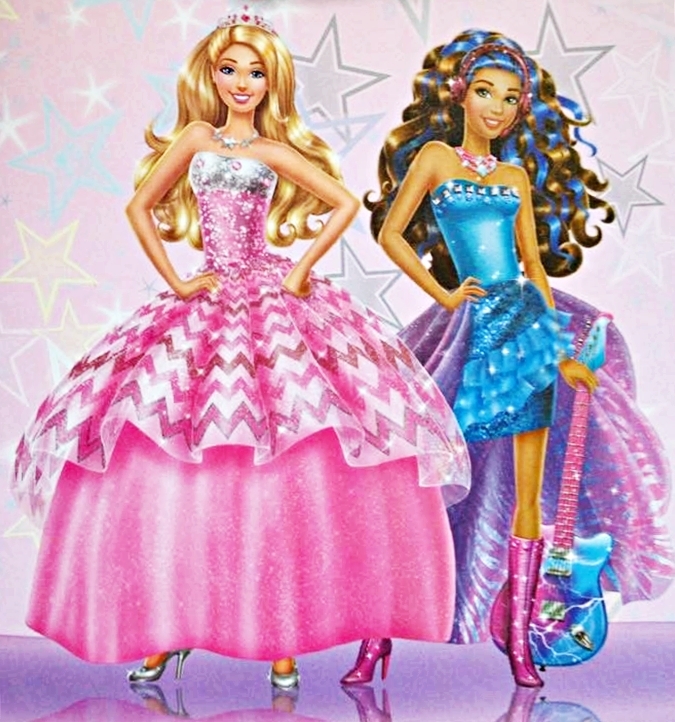 HD Wallpaper and background images in the Filem Barbie club tagged: photo barbie rock n royals movie movies. This Filem Barbie photo contains gaun. There might also be pakaian makan malam, makan malam gaun, formal, gaun petang, gaun makan malam formal, gaun bola, and balldress.